We’re excited to be part of Microsoft Ignite this year, in sunny Orlando, Florida. In Microsoft’s own words, this is the event where ‘The community of IT professionals comes together to transform your businesses’. It’s the perfect opportunity to learn about breaking announcements and plans, see the latest technology in action, and ask questions directly to the people who write the code. Here are my top tips for Microsoft Ignite 2017. The presentation will explore how you can include the database in continuous integration and automated release management. This is becoming increasingly important because, as software teams face increasing pressure to speed up the delivery cycle, the DevOps approach is gaining momentum. The database is commonly a bottleneck, however, requiring additional safeguards when dealing with business-critical data. 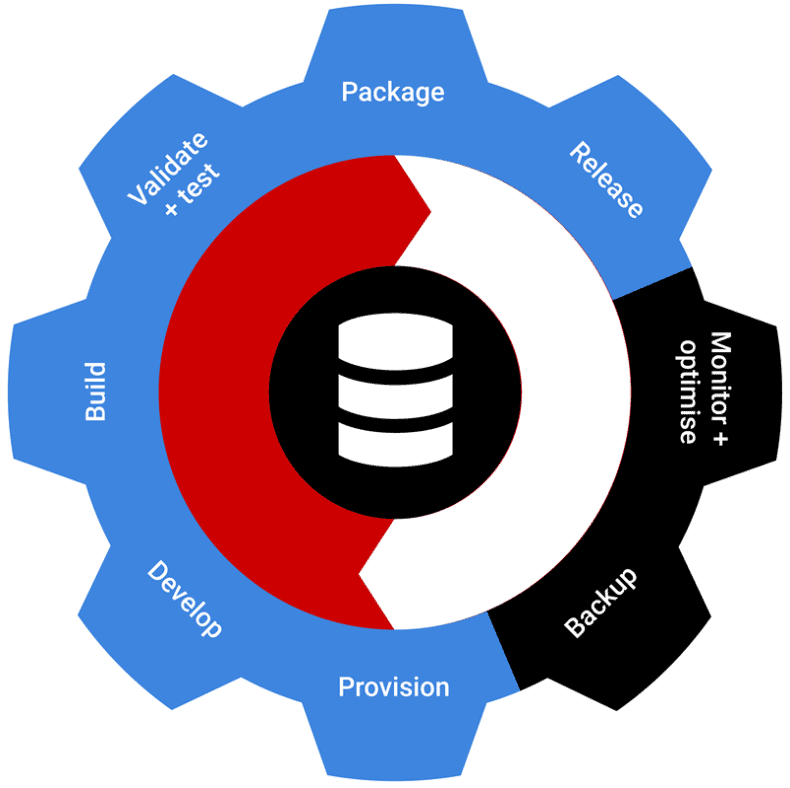 See how you can apply DevOps processes to SQL Server databases using Redgate’s database DevOps solution alongside the tools you already have in place for the application, so you can ship application and database changes as one. Sharing best practices from high-performing IT organizations, Tom will discuss how including the database in your DevOps practices will increase productivity and agility, and optimize performance. As always, Microsoft have a packed program planned, with nearly 1,400 sessions on a broad range of topics including Security & Compliance, Productivity, Deployment, Data and Machine Learning. 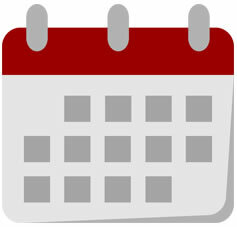 So, log in to MyIgnite to build your schedule ahead of time and keep those coffee breaks for networking and refuelling. Learn more about our database DevOps solution. We’ll show you which tools will suit your current processes best. This includes Redgate Data Tools, which are included in Visual Studio Enterprise, and the SQL Toolbelt, Redgate’s complete database DevOps solution. See our newest tool, SQL Clone,in action. SQL Clone is a database provisioning tool that allows you to clone SQL Server databases in seconds and save up to 99% disk space. With a Visual Studio Team Services extension, you can now include realistic test environments in your build, test, and release pipelines automatically in VSTS. A conference like Ignite provides a fantastic opportunity to dust off your networking skills and develop your professional network. Whether it’s sharing session feedback with the person next to you in line for coffee, grabbing the chance to speak to your tech idol at a meet & greet over cocktails, or exchanging ideas and challenges with the person in the seat next to you at a keynote, start that conversation – you never know who might be your next customer or colleague. Make the most of the social program as well as the sessions themselves, and I guarantee you’ll boost your confidence and learn something new. Follow @redgate and #MSIgnite on Twitter to keep up to date and follow what’s happening at Ignite. Ignite is set to be bigger than ever this year, with over 25,000 delegates expected. If you weren’t fortunate enough to get a ticket, don’t worry – there are still day passes and expo hall passes up for grabs. The keynotes and selected sessions will also be streamed live from 8:30AM EDT on Monday, September 25, and you can find out more about Redgate’s database DevOps solution online. Theme parks: there are lots of them, so check some out if theme parks are your thing. Lake Eola Park: 43 acres to explore, with fountains, lakeside walks, food stalls, gondolas and more. Thornton Park: tree-lined cobbled streets packed with small boutique shops, restaurants and cafes. Kennedy Space Centre: Learn about past and present NASA space missions where you can “get an up-close, hands-on feel for the story of humans in space”. We look forward to seeing you in Orlando this month.